Professor Thalia Anagnos, Department of General Engineering, has been awarded a second five-year grant from the National Science Foundation to fund the Engineering Leadership Pathway Scholars Program. ELPS2, building on the success of the original ELPS, will provide approximately 86 annual scholarships to academically talented undergraduate engineering students in financial need. World Languages and Literatures Professor Anne Fountain’s new book, “José Martí, the United States, and Race” (University Press of Florida), examines the evolution of Martí’s thinking about race and delves into how his time in the United States, with its legacy of slavery, deeply influenced Cuba’s national hero. Essential reading for those who increasingly appreciate the enormous importance of Martí as one of the nineteenth century’s most influential and most original thinkers,” praised John Kirk, coeditor of Redefining Cuban Foreign Policy. Associate Professor Colleen Haight, Department of Economics, appeared on the podcast series “Research on Religion” to discuss her work on the Oracle of Delphi, a shrine in ancient Greece where the wealthy and powerful congregated to have their questions about war, trade and the future answered by virgin priestesses. Haight and her colleagues applied the tools of economic analysis and game theory to explain the seemingly irrational behavior of relying on an oracle’s supernatural judgment in matters of life and death. 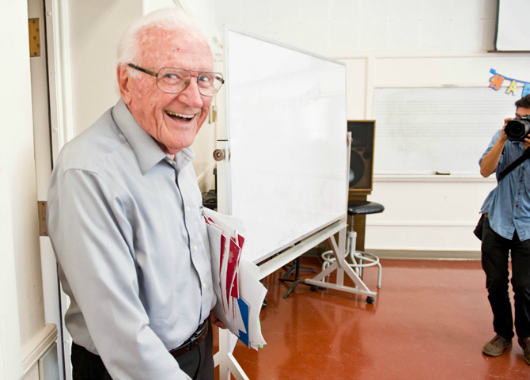 Professor Emeritus Gus Lease, Department of Music, currently president of SJSU’s Phi Kappa Phi chapter, attended the honor society’s 43rd Biennial Convention in St. Louis, Mo., in August as a voting delegate. Since its founding in 1897 at the University of Maine, Phi Kappa Phi has inducted more than a million students, faculty and professional staff as members. School of Information Professors Lili Luo and Michael Stephens collaborated with Loyola Marymount University scholars to develop the Institute for Research Design in Librarianship (IRDL). Created to help academic and research librarians become skilled researchers, the program is funded by a three-year grant from the Institute of Museum and Library Services. The first institute was held at LMU Library in Los Angeles in June. President Mohammad Qayoumi contributed an article titled “A Checklist for a New Afghanistan” to Foreign Policy, a journal founded to “question commonplace views” and “give voice to alternative views about American foreign policy.” In February 2002, Qayoumi returned to Afghanistan for the first time in 26 years. Despite the challenges facing the new government of his native country, he foresees opportunities for economic growth and progress. The end of the fall 2014 semester marks the retirement of current World Languages and Literatures Professor Carmen Sigler, whose distinguished career at SJSU has included serving as provost and vice president for Academic Affairs, dean of the College of Humanities & the Arts and chair of the Department of World Languages and Literature. 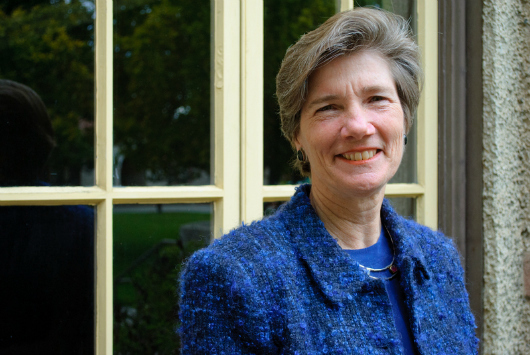 After retiring as provost in 2009, Sigler returned to teaching in the Spanish program, whose media center bears her name. Every role Carmen has had, she has handled so well. She’s just outstanding, ” former President Don W. Kassing told the overflow crowd of well wishers at the center’s dedication ceremony in 2011. School of Information Professor Judith Weedman, whose research explores the growth of knowledge in the sciences and humanities, retired this past summer after a 19-year career at SJSU. 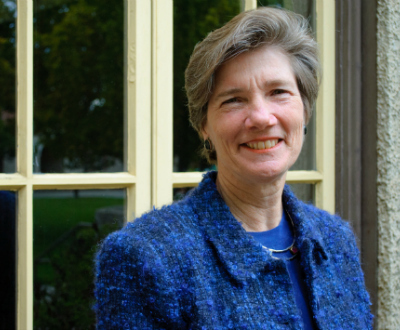 Her work with the core class LIBR 202 Information Retrieval System Design remains a highly regarded contribution to the iSchool’s curriculum. “Doing original research is one way of learning new things and teaching is another. Our students are wonderful, intelligent, highly motivated people, and I have learned both from them and from preparing classes for them,” Weedman said. Her retirement plans? Traveling the West, riding her horse and hiking.